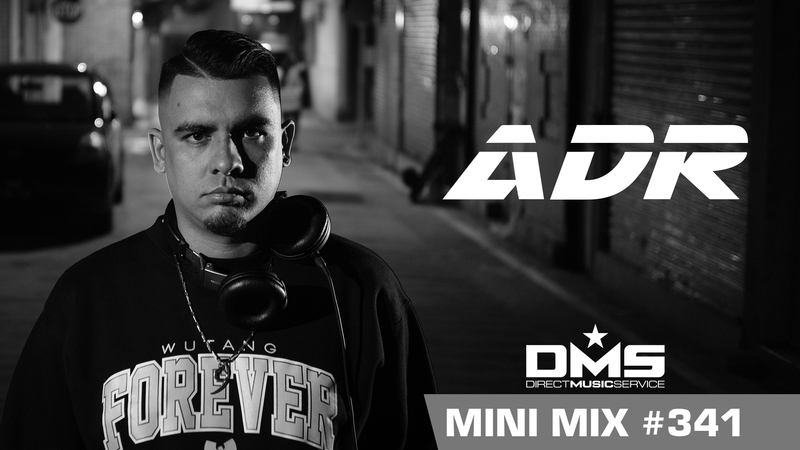 Using his fine tuned mixing style, ADR tastefully blends across every genre of music, creatively taking dance floors on a journey that spans multiple decades. He has shared the decks & opened for big names in the industry such as Redbull Thre3style’s 2014 World Champion Eskei83, Agent SMTH, Unity, Scarmixxed & Frac Attack. Regularly called upon to play top venues in Hong Kong S.A.R., Macau S.A.R., Zhuhai (China), Xiamen (China, Japan, The Philippines & beyond. ADR’s club presence has led hi9m to rocking crowds at numerous private functions & corporate events for companies like Grand Hyatt, Poker Stars & Redbull just to name a few. Forthcoming, ADR continues to hold down a private events schedule that caters to events such as fashion, nightlife, corporate & weddings. 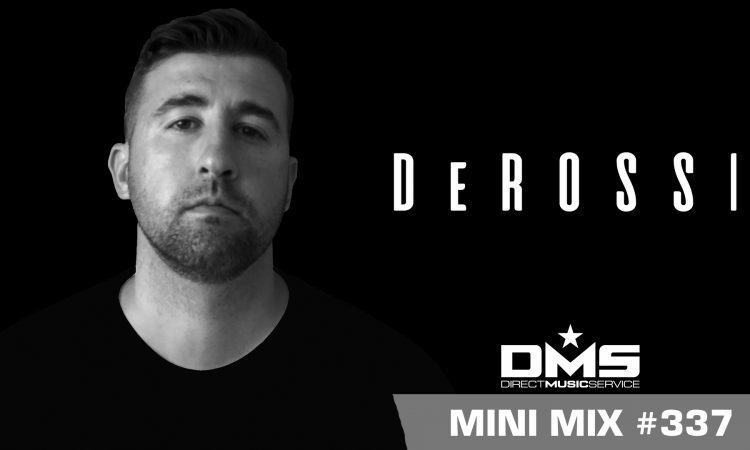 Check out his exclusive DMS mix he made for us.